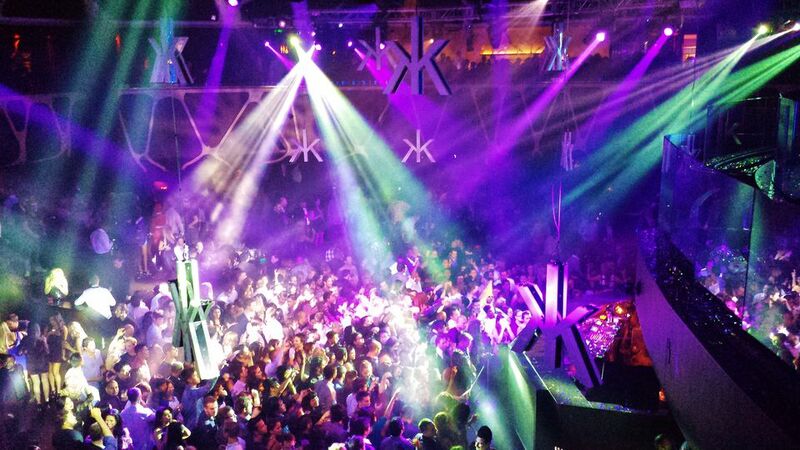 Las Vegas nightclubs are all about special treatment and making sure you have the best time possible. VIP Hosts help make that happen. The next time you are thinking you want to go out and experience Las Vegas as it should be experienced, call a Nightclub Host and have them put you on the guest list. Understand that if you search the internet you will find VIP Host companies that will charge you to help you get into the clubs. This list is of actual club employees who work as hosts. They will help you get in and you give them a tip in return. Why Should I Use a VIP Host? VIP Hosts can make your evening very special with VIP reservations and bottle service, and even get you into the club a little faster. Find out what they can do for you by contacting one of them. As a Vip Host, I specialize in arranging bottle service and guest list to all the nightclubs and day clubs for people or groups in Las Vegas. I collect information from the groups including days or nights in town, spending limits, ratio, age range, and music preference. In order to suggest my recommendations to make their time in Vegas perfect, many of the Hosts in Vegas work together which is why we know what's constantly going on in the area and can assist everywhere. When I get a group that wants another club that I'm not at, I put them in contact with a trusted host there via email or text to get them personally taken care of.